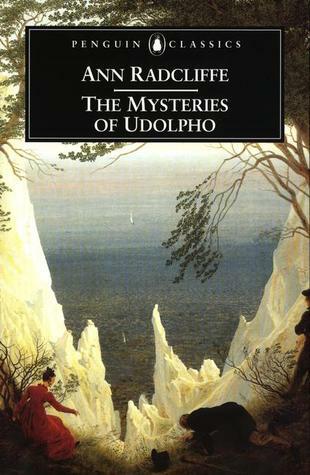 The Mysteries of Udolpho is one of those classics you just have to read. It's taken a while for me to get to this one, but I decided it was high time, especially since I am currently penning my own Gothic tale. Overall, I found it enjoyable. The style is very much of its time, and the anachronisms made me smile. I was pleasantly surprised that neither the hero nor heroine were cast as 100% perfect, making them more believable as characters than I'd anticipated, and the story was suitably atmospheric. While not terrifying to modern readers, it still has its spooky moments and is well worth a look for fans of Gothic romance.